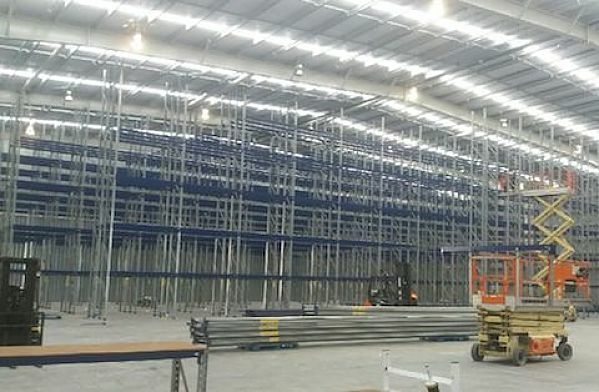 Design, supply and installation of quality pallet racking and warehouse storage solutions, NZ-wide. 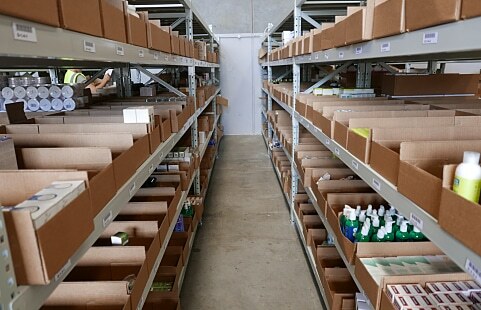 Expand your range, improve space efficiency, or custom-build a whole new warehouse – Pallet Racking Solutions will design, deliver and install a storage system to suit your exact needs. Well-designed pallet racking maximises valuable warehouse space, and increases access, efficiency and selectivity of stock handling. Our end-to-end service offers consenting, supply, installation and maintenance – for safe racking that supports the success of your business. We’ll also de-install, store and relocate your existing racking. Eco Farm New Zealand is an e-commerce company exporting New Zealand brands to the Chinese market. PRS was recommended by their supply chain consultant to help streamline their distribution centre. 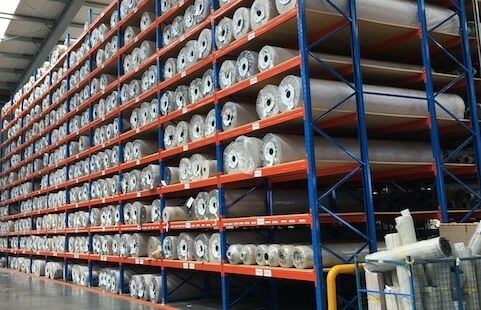 Belgotex International required a heavy duty carpet and vinyl racking system to be designed and installed in their Auckland warehouse. They engaged PRS to provide a full service solution for their high stud facility.